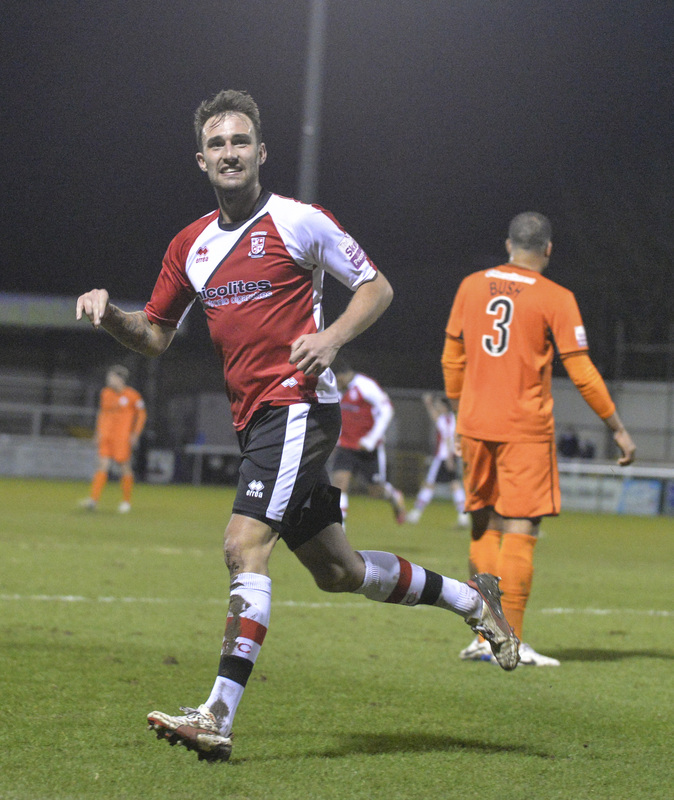 Everything Woking FC Player of the Season, Josh Payne, has revealed he feels like he ‘owes’ Woking after they signed the free agent last summer. Payne, who had been released from his contract at Aldershot Town before serving a custodial sentance, was picked up by Cards manager Garry Hill. The midfielder went on to impress in his first season with the club and even earned multiple call ups to the England C side. “Going away with England C at the end of the season was great, especially considering where I had been a year ago. It’s behind me now – I’m pushing on and enjoying my football. Reviewing the 2017/18 Woking squad – who should stay and who should go?